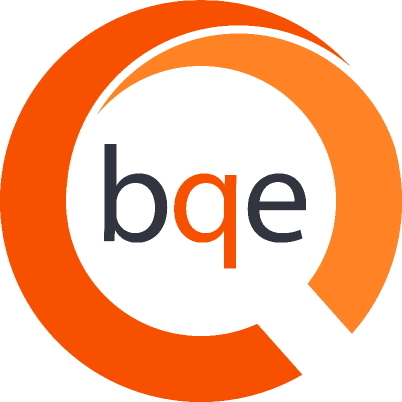 The BillQuick Mobile app by BQE supports the Apple iPhone and Android devices. Note that these are native apps, not web pages. The difference is that the app works whether you are connected to your cell network, Internet or WiFi network. When you are off your network, the app saves time and expense entries in your phone. Then when BillQuick Mobile senses you are back on a network, it sends the entries to your company database. BillQuick Mobile is an extension of BillQuick using web browser – Web Suite and BillQuick Online. The free apps can be downloaded from Apple iTunes and Google Play Store. The BillQuick Mobile apps work on the iPad and Android tablets too. However, they are not designed for the larger screen size.